For Berks County residents seeking certification as a legal interpreter in Berks County. 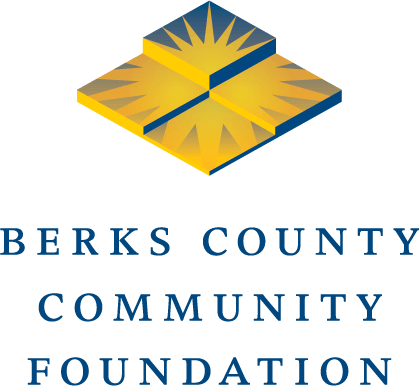 The Fund for the Advancement of Access to Justice provides financial assistance to Berks County residents seeking to become certified as legal interpreters in Berks County. Scholarships from the fund help students pay fees associated with sitting for interpreter orientation and exams as described on the Unified Judicial System of Pennsylvania website: https://www.pacourts.us/judicial-administration/court-programs/interpreter-program/interpreter-certification. Scholarships are limited to Berks County residents who intend to become legal interpreters in Berks County. Applicants must reapply for assistance for each section of the exam once they have passed the previous section. The maximum amount of assistance from this fund to any one person is $450. To be considered for this scholarship, submit this application. Note: If approved, you will only be approved for one segment at a time. You will have to submit a new application for each segment of the exam once you pass the previous segment of the exam. All applicants will be notified within 45 days of submitting the application. Applications are accepted from December 1st through October 15th each year until the fund is exhausted. Applications will not be accepted from October 16th through November 30th.